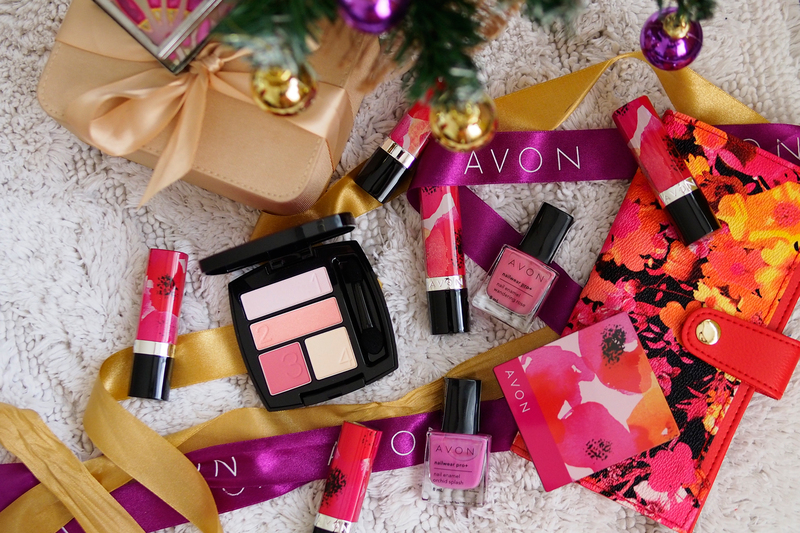 I always look forward to Avon’s Holiday Collections and this year’s Avon Belle in Bloom Collection certainly did not disappoint! From the chic and sleek gold packaging of last year’s 24K Gold Collection, this year is all about the trending florals endorsed by Avon’s latest brand ambassador, Marian Rivera-Dantes. 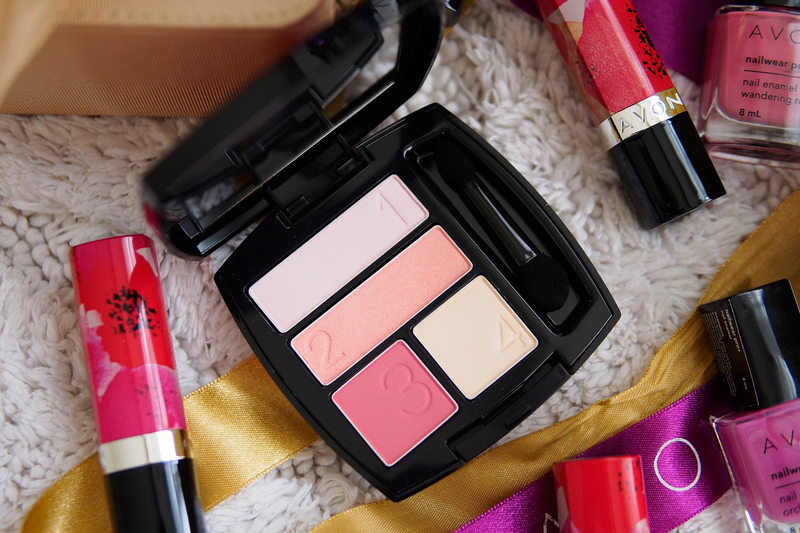 Neatly labeled with 1-2-3-4, Avon eyeshadow quads are easy to use. 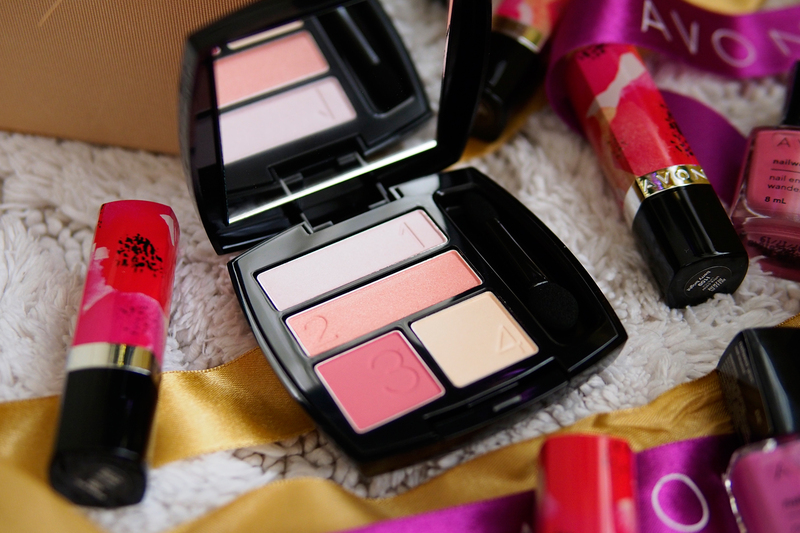 I’m loving this palette because of the rosy, peachy shades that provide for a softer holiday look. I also think that the shades would make an easy transition as we enter the new year well into summer. 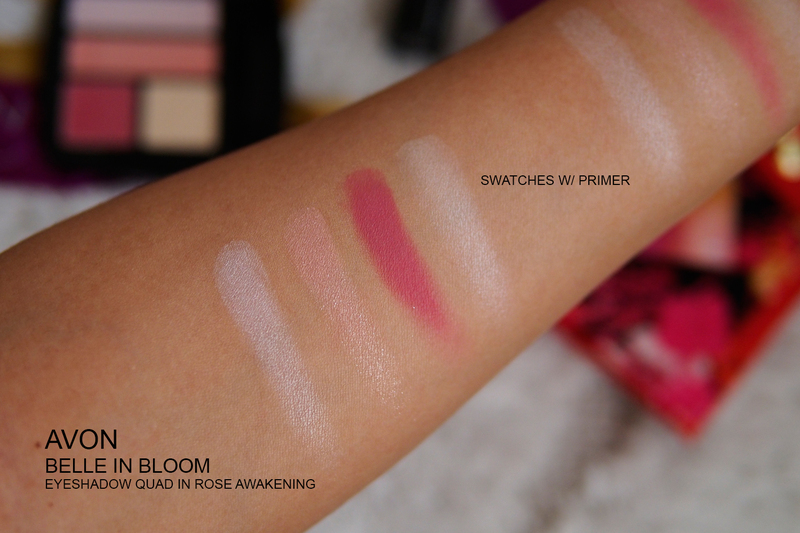 While pigmentation is good even without primer, using one would make the colors truly pop out. 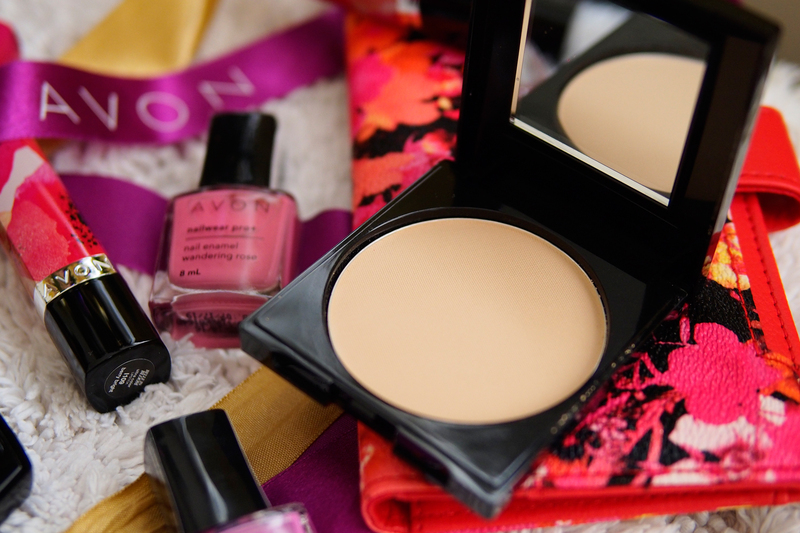 I have raved about the Avon Ideal Oil Control Pressed Powder time and again because it really works. I have one living permanently in my portable make up bag and another rests in my vanity for makeup finishing. 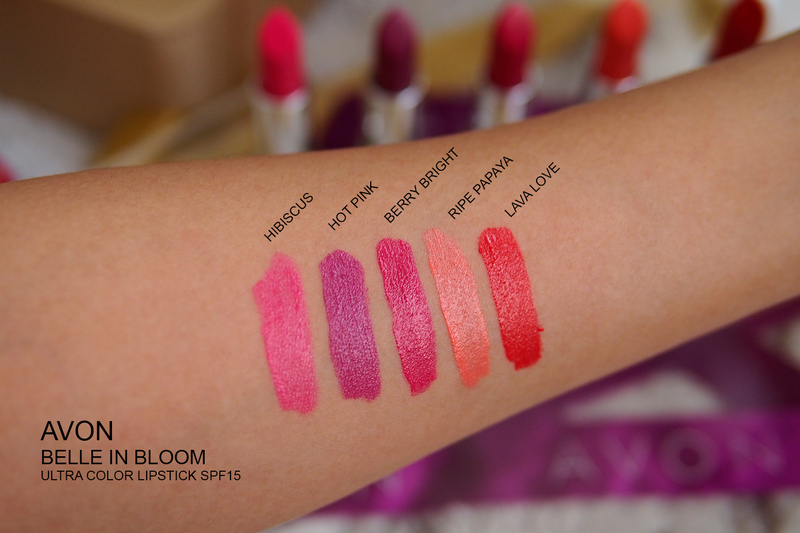 All four shades, Medium, Natural, Oriental, and Neutral which is my shade, are available in the Avon Belle in Bloom packaging. 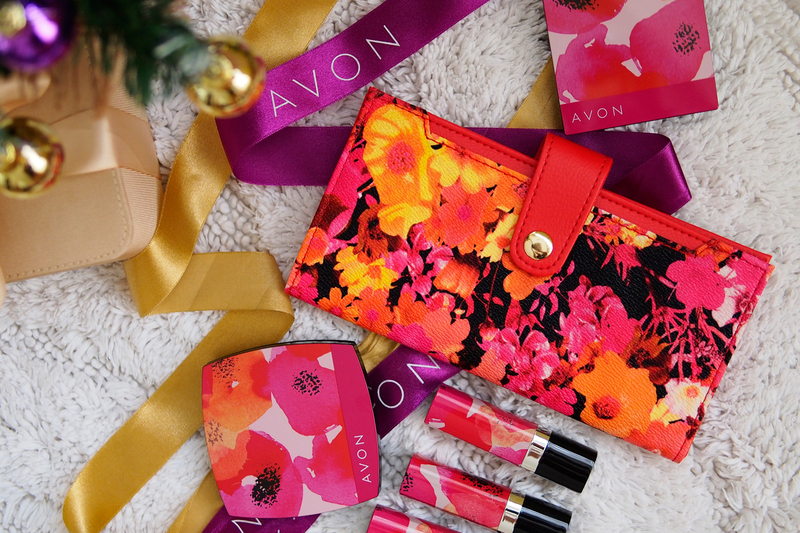 I have been using Avon bags and wallets since college and this latest Belle in Bloom wallet looks fine as well. There’s even a zippered compartment at the bag and plenty of card slots within. This is my first time to try out nail polish from Avon and I’m pleasantly surprised! The polish glides on smoothly and you just need 1-2 coats to achieve a more opaque coverage. 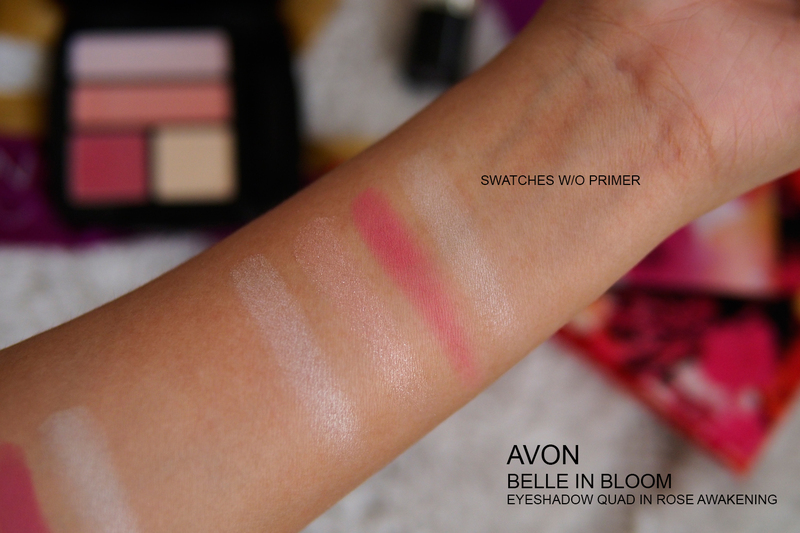 The Belle in Bloom collection features two shades but I really hope Avon comes out with a neutral one in the future. 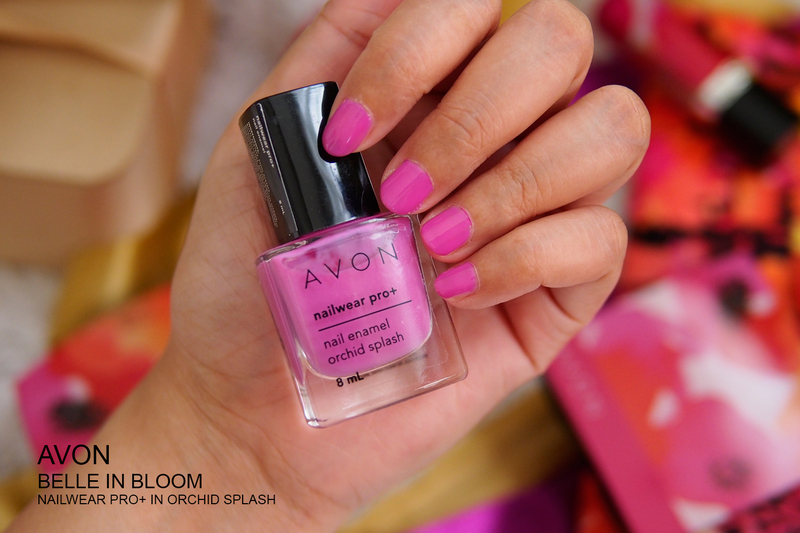 Just look at how pretty the Avon Nailwear Pro+ applies on. 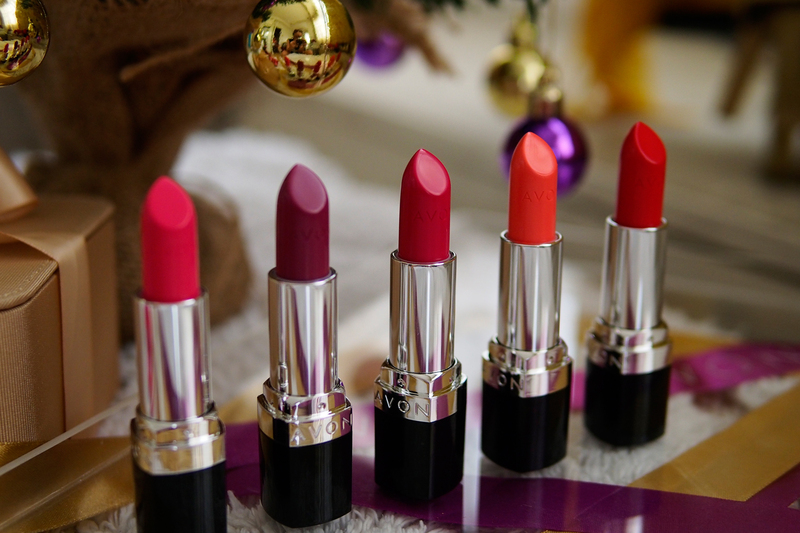 And finally we have my all-time favorite pieces from any collection – the lipsticks! 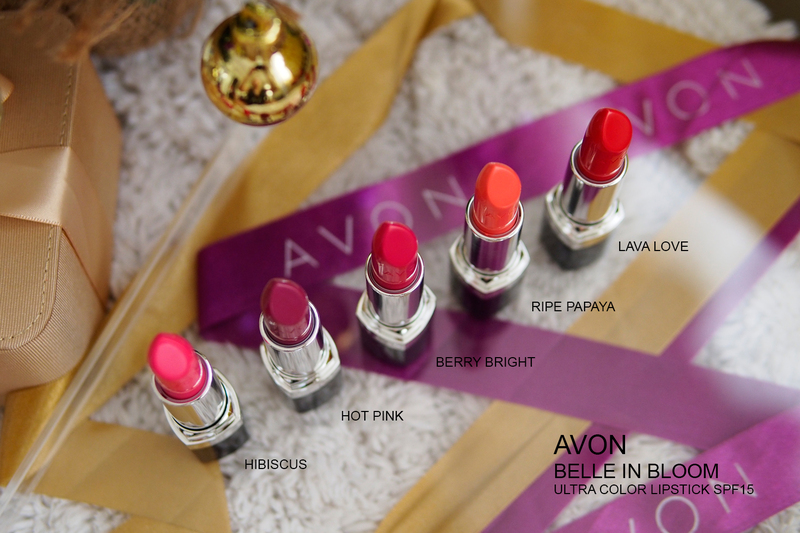 The Avon Belle in Bloom collection features five shades for the holidays – Hibiscus, Hot Pink, Berry Bright, Ripe Papaya, and Lava Love. My picks from this collection are Berry Bright and Lava Love because I feel that they are the shades that would most complement my skin tone. 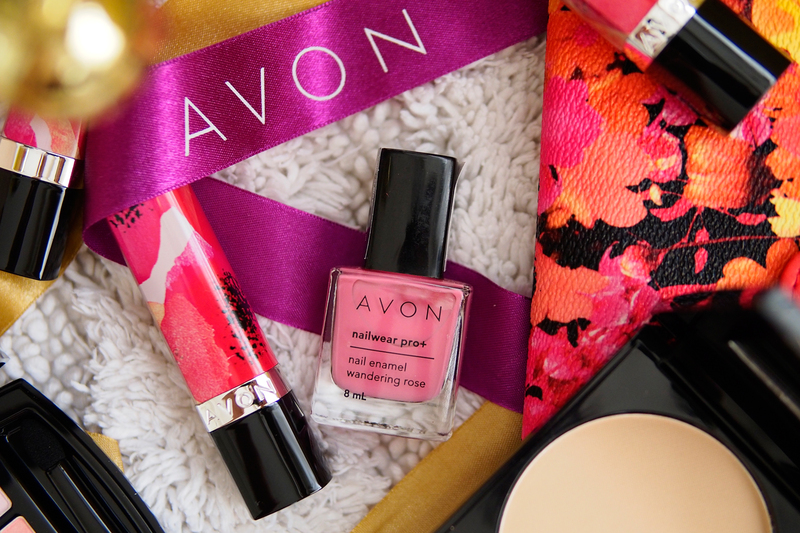 Plus, Lava Love is a classic Avon shade! To purchase online, you can visit http://avonshop.ph or talk to your friendly Avon lady for the latest brochure. 🙂 I also upload all brochures over at Shop Avon Philippines FB Page to help out those who love hanging out at Facebook but you should really download the Avon Mobile Brochure if you can. 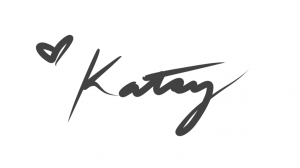 I personally love using it because it makes browsing the products easy and fun! Plus there are always mobile app bonuses so you might want to watch out for those perks.